New to the market, this stylish range of Wayfarer Clip on Sunglasses suit both acetate and metal frames, these come in 2 different syles and in a variety of colours. 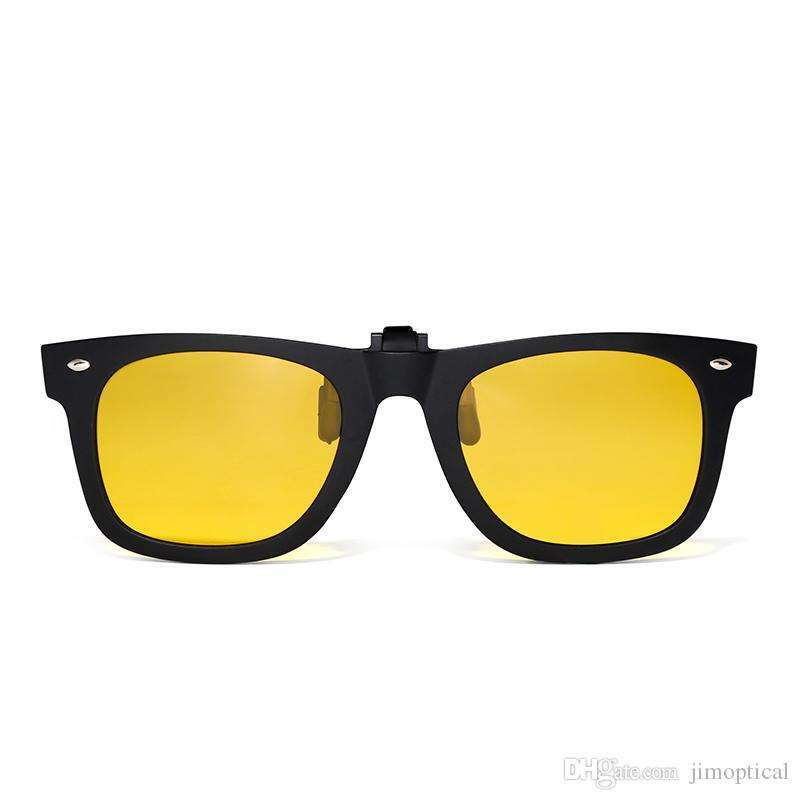 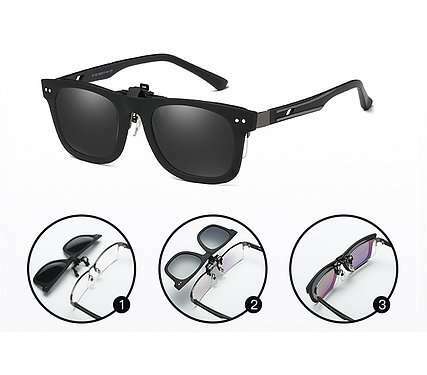 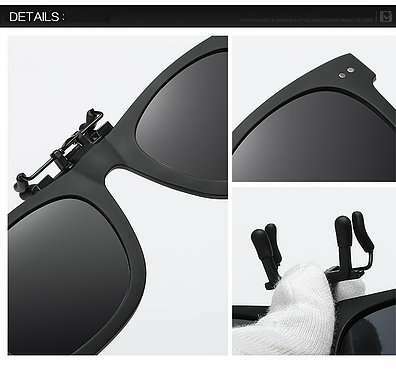 A great wayfarer frame gives your glasses an expensive look. 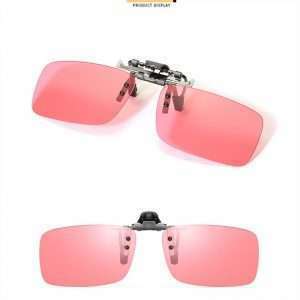 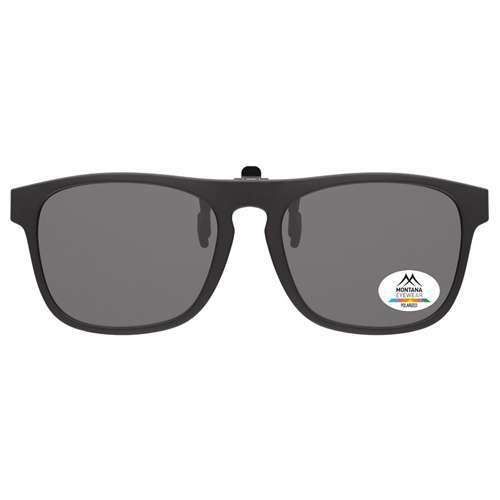 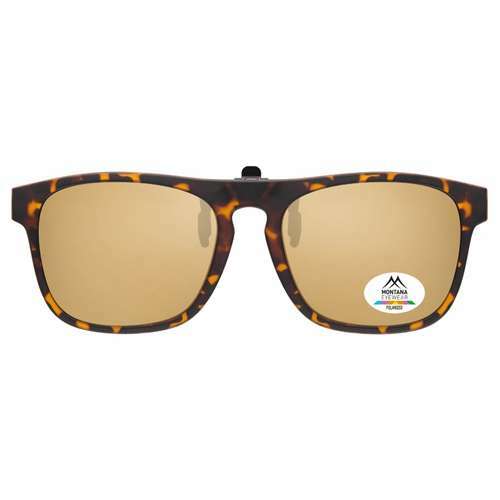 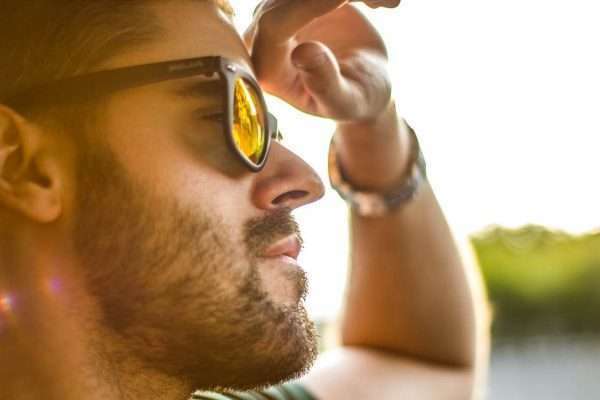 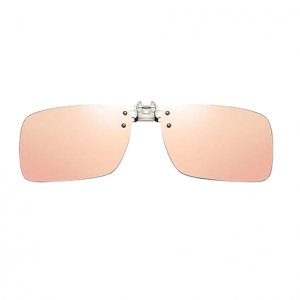 Polarisation and the anti scratch coating cuts out glare from the sun,water, snow or ice so these are great for outdoor activities and driving.